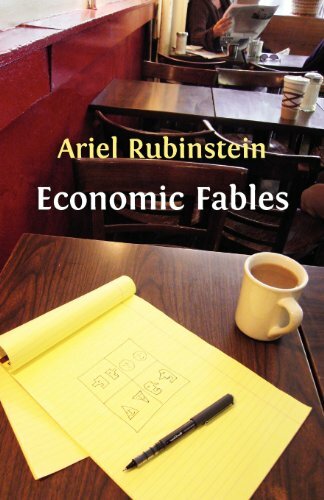 Part memoir, part crash-course in economic theory, this deeply engaging book by one of the world's foremost economists looks at economic ideas through a personal lens. Ariel Rubinstein offers some powerful and entertaining reflections on his childhood, family and career. In doing so, he challenges many of the central tenets of game theory, and sheds light on the role economics can play in society at large. The mathematical methods described are used in the elucidation of problems of economic theory. Illustrative examples are added and it is hoped that the reader will become familiar with the mathematical tools and applications to concrete problems.